Realm Makers 2015 Audio is Here! The day has finally come. Over the last month and a half, we’ve had question after question, reminder after reminder. Well, folks, it’s finally here. 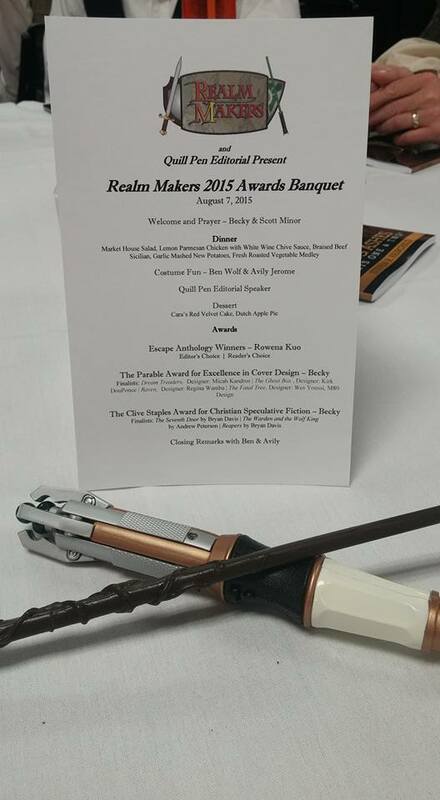 We have the audio content from Realm Makers 2015! We had many amazing workshops at our conference this year led by some pretty fabulous professionals in the publishing and spec worlds. From writing to marketing to the spiritual aspect, there were classes for everyone. If you didn’t get a chance to attend, here’s your chance to get a sample of the awesomeness. If you did attend, well, maybe there’s a few classes that you weren’t able to make it to in our list! This year’s audio set includes 11 of the workshops from Realm Makers 2015 in St. Louis. For just $20, you get access to over 13 hours of learning, inspiration, and fun. 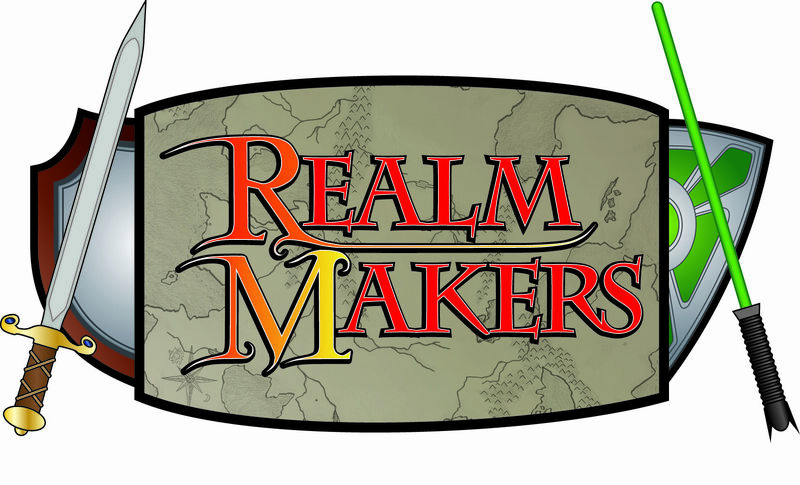 Head to our website The Realm Makers: 2015 Audio page and look for the PayPal button. Use the button to complete your purchase via Pay Pal. Once we receive your payment, we will send you an e-mail with a link to the Dropbox folder where you can download the MP3 files. If you have any questions, feel free to contact us! LET US KNOW WHICH CLASS IS YOUR FAVORITE! Yes!!!! Only, I’m not seeing the PayPal Button. Could be my browser. We have fixed our WordPress/3rd party HTML conflict and now you can find a link to the web page where the “buy” button lives. Sorry for the stutter-start! Can anyone else see the paypal button? I want to buy but I can’t find the button! I’m not seeing a Paypal button. Am I missing it somewhere? I’m not seeing the PayPal Button? Is this just me? Am I just blind or is my computer being dumb? I don’t see a PayPal button.. The PayPal button does not appear on my screen (using Chrome on a PC). And cannot see an alternative link for purchase. Am I missing something? Or is this one of those Black Hole Time Continuum things I keep falling into? It’s entirely possible the black hole has gotten you again, but the PayPal button isn’t in there with you. I have modified the post so that there’s a link to the website to buy the audio. Sorry for the hiccup!